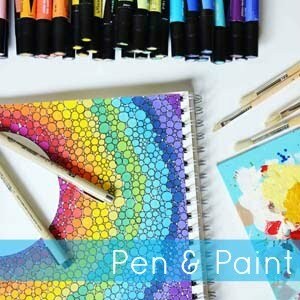 It’s day 2 of our oil tips and free printables partnered with Emily of The Anderson Crew. Lavender is a staple in our home. We use it for SO many things, one of them being boo-boos. My boys are always coming to me with a scrape or a bruise and I pull out the lavender and a band-aid. I have eczema and lavender has provided relief for my skin irritations. Add a drop to your mascara to help your lashes grow, as well as keep bacteria away! To download and print your Find Beauty Every Day graphic CLICK HERE. Printable sized as an 8x10 image. Please remember this is for personal use only. You may print it and enjoy it, but it may not be altered, reproduced for sale, or redistributed. Printable created by Pen & Paint, all rights reserved. 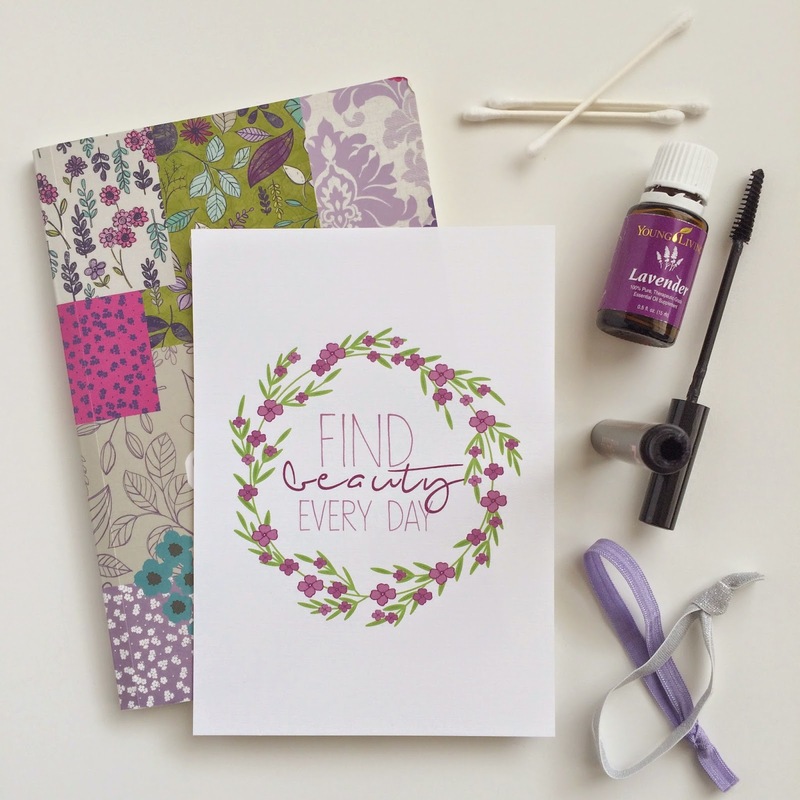 Lavender is part of the Everyday Oils Collection that comes with the Premium Starter Kit with Young Living. If you’re interested in purchasing the kit, becoming a wholesale member, and a part of my team Essential Families, follow the simple directions below! Complete your order, welcome to the family! Disclaimer- This info is my opinion based on my experiences and resources, please take it as that. Use common sense and the advice of your qualified health professional when making your health decisions. These statements are not intended to diagnose, treat, cure, or prevent disease. Thank you so much!